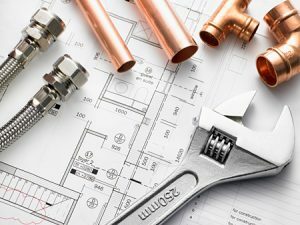 Beavercreek-Centerville Plumbing has provided area residents with expert plumbing services and solutions for over 80 years. Homeowners in southwest Ohio know that our professional plumbers are ready, affordable and offer flat-rate pricing. Owned and operated by Chuck Quinter, Centerville-Beavercreek Plumbing is ready to assist you with anything from minor leaks and clogs, to water heater replacement and drain cleaning services. Whatever the issue, our technicians can quickly identify and repair any plumbing issues you may have. Centerville-Beavercreek Plumbing is a member of the Better Business Bureau (BBB), and maintains an A+ rating. We also are a member of the South Dayton Chamber of Commerce.